We create beautiful bespoke printed products using only the finest materials. From beautiful metal business cards milled with incredible detail, to crafted wood cards & invitations using ultra-fine wood veneers, luxurious stationery printed on the finest paper stocks as well as bespoke packaging & foils. We offer the widest range of luxury printing options as well as state-of-the-art digital & offset printing for all the convenience & flexibility you need, with the high quality finish you expect. We are a New York business that prides itself on delivering the highest quality bespoke printing products; come and see us in our Manhattan, NYC store today. Luxury Printing is your professional printing store for bespoke luxury products made here in New York. 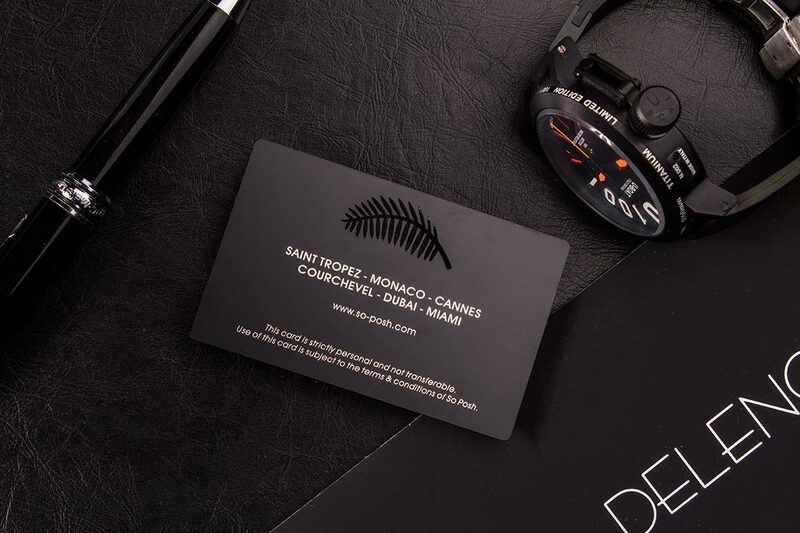 When you need to make an impression, choose from a variety of bespoke printed products at Luxury Printing. Located in the heart of New York City, we are specialists in letterpress, foil-stamping, engraving, embossing, die-cutting and thermography, our products are printed on the finest quality card stocks with attention to detail.